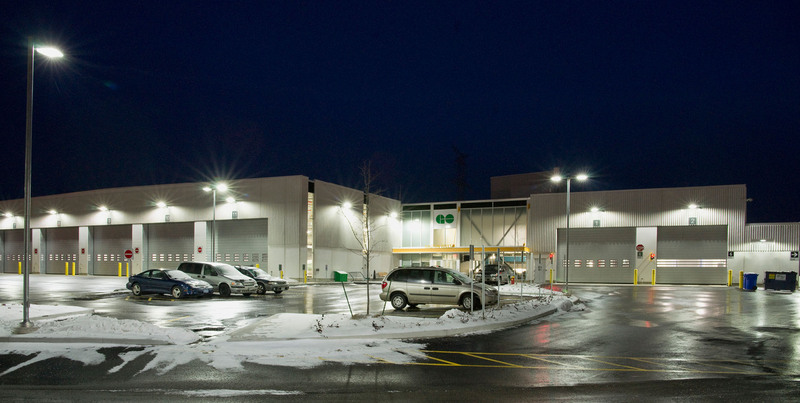 GO Transit: Halton Hills Bus Storage and Maintenance Facility - Strasman Architects Inc. 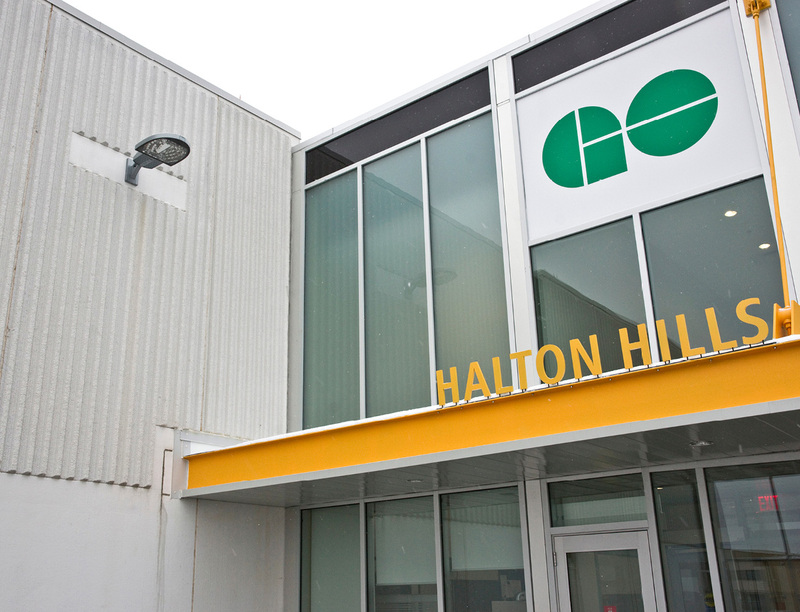 The Halton Hills Bus Facility is a new 65,000 sq.ft. 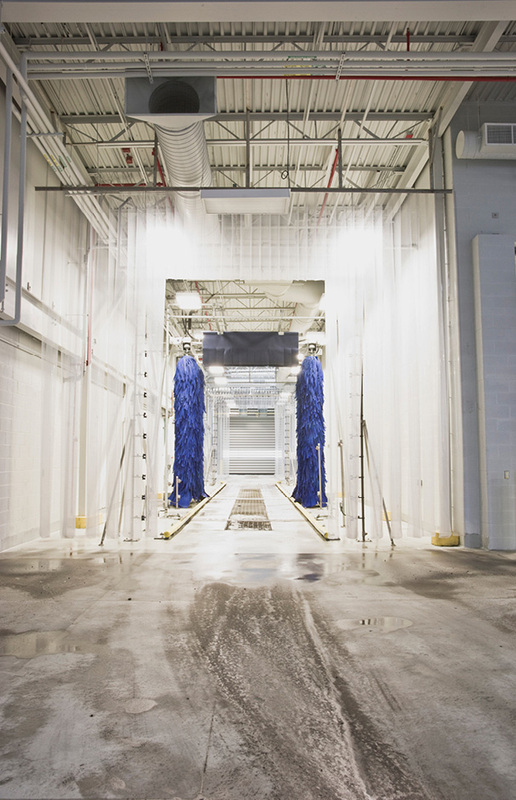 bus maintenance and storage facility for GO Transit. 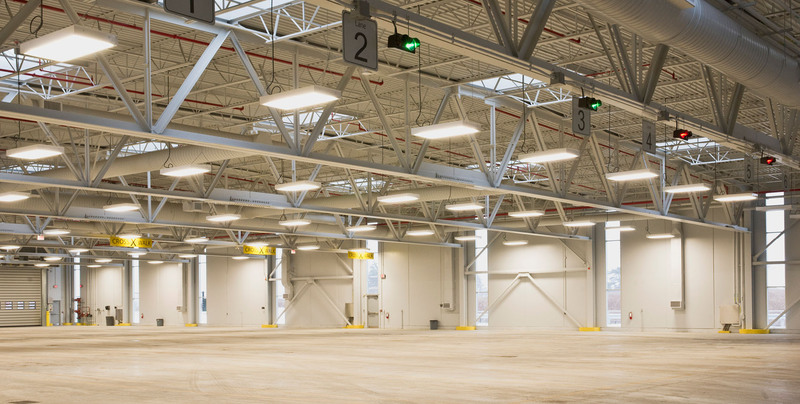 The building can store up to 42 buses indoors and also includes outdoor parking for buses and other vehicles. 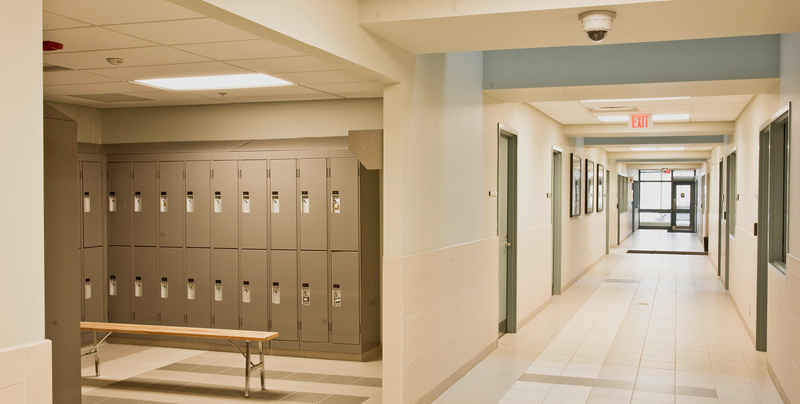 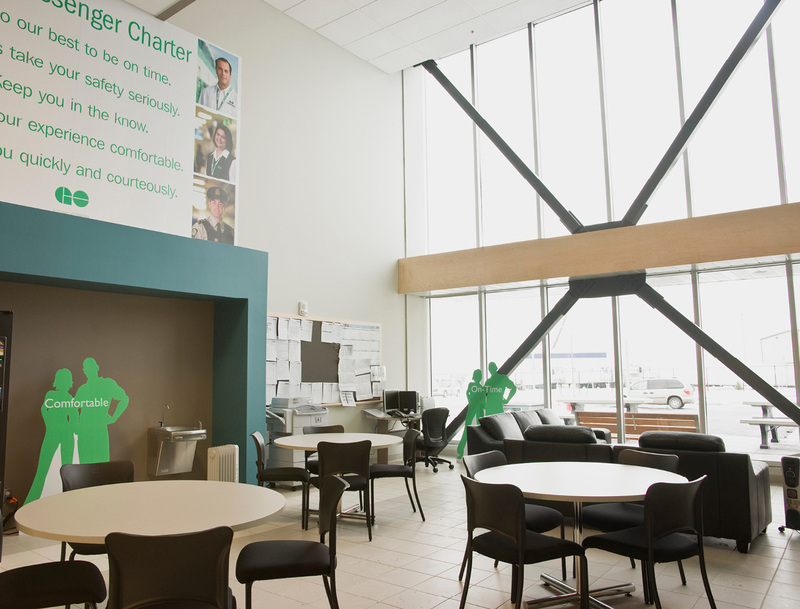 The employee amenities include washrooms, showers, lockers, a lunchroom with kitchenette, a lounge area, office space, meeting rooms, training facilities, and storage rooms.